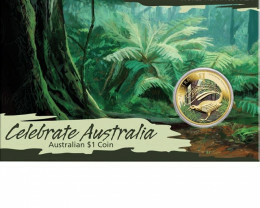 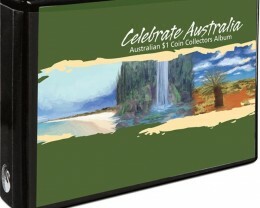 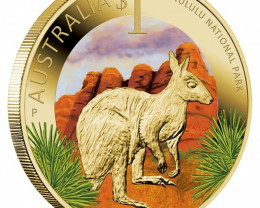 This beautiful Celebrate Australia release is one of five 2011 $1 coins portraying stunning Australian landscapes and marine environments inscribed on the World Heritage List. 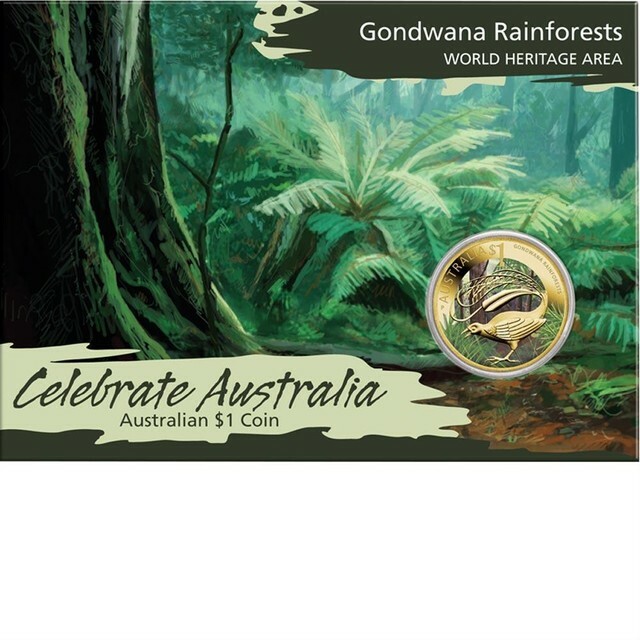 The Gondwana Rainforests contain the most extensive area of subtropical rainforest in the world, large areas of warm temperate rainforest, and nearly all of the world’s Antarctic Beech cool temperate rainforest. 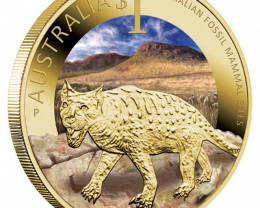 This World Heritage Area includes 42 separate reserves from southeast Queensland along the Great Escarpment into New South Wales, providing habitat for many rare and threatened plants, animals and ancient life forms. 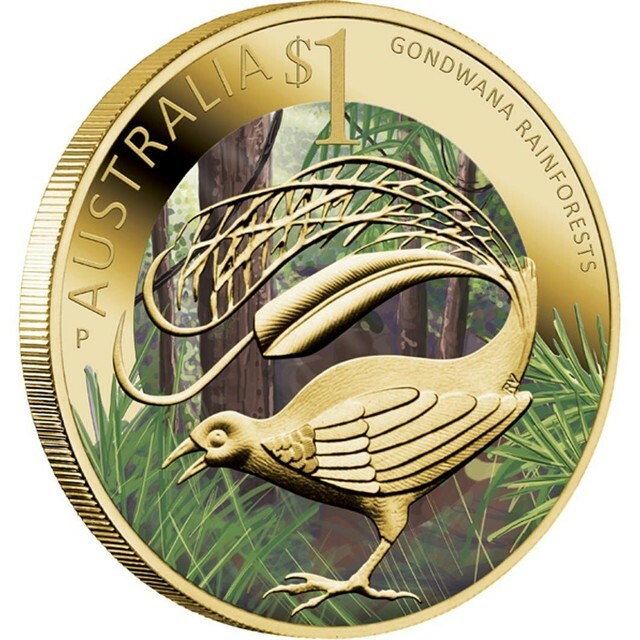 The coin’s coloured reverse represents the Gondwana Rainforest’s beautiful trees and native ferns. 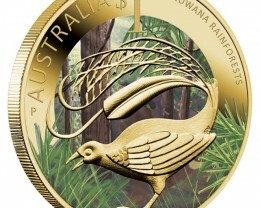 The design also includes the Albert’s lyrebird, a large long-tailed songbird famed for its rich plumage. 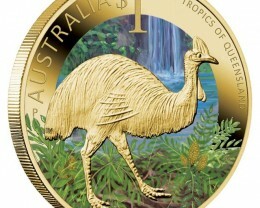 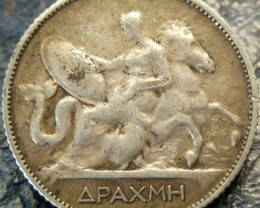 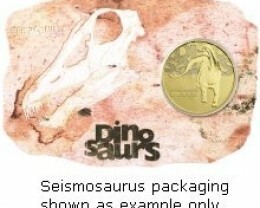 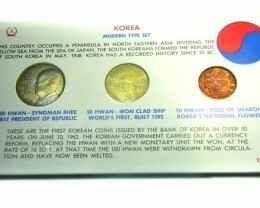 The coin’s reverse also incorporates The Perth Mint’s ‘P’ mintmark. 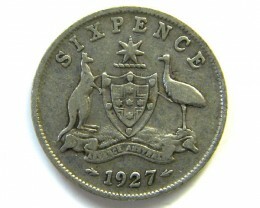 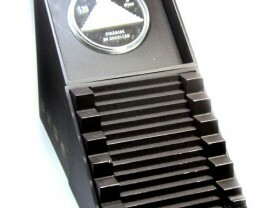 Issued as legal tender under the Australian Currency Act 1965, the coin bears the Ian Rank-Broadley effigy of Her Majesty Queen Elizabeth II on the obverse.